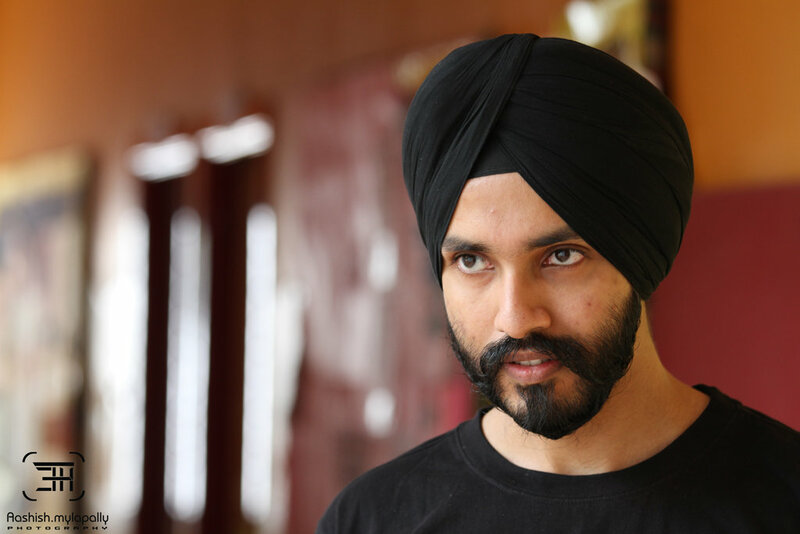 Harmeet Singh Hora is a handsome Sardar with a stellar record. 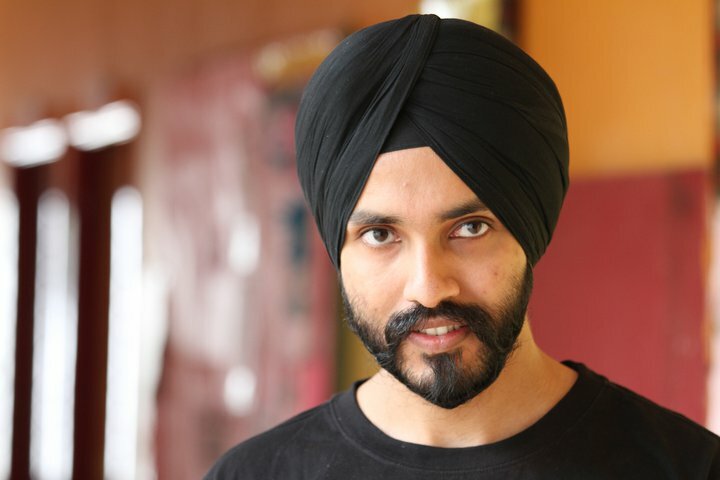 An IIT Kharagpur and IIM Indore alumnus, he has worked with Samsung and JPMC. He was among the few candidates who made it to The Boston Consulting Group from his batch and now is the EA to the CEO of Ten Sports. Since, placement season is in full swing we decided to catch up with him to know how students can do well in consulting interviews. We also asked him about his views on the Sports and Entertainment Industry which he now follows so closely. What attributes are necessary to get into a top notch consulting firm? The shortlisting phase – It is very important that the resume is put in a manner which highlights a few specific things. Your academics are important. Your Extra-Curriculars are important. Third Parameter – Something that comes out exceptionally well. It would be different for different people. Something needs to stand out from your work experience – where you have worked (for e.g. a Top Investment bank) and if whether you were the top performer there. Or if you have written a research paper which was published. These three are the main parameters for shortlisting. Now, if you are targeting a top consulting firm you need to prepare your resume in such a way that you bring out a ‘peak’ in one of the three parameters. At least one of the three need to stand out to get a shortlist. The interview phase – Once you get a shortlist, it pretty much becomes a level playing field. It doesn’t matter whether you are from IIT, whether you have 1 ‘peak’ or 2 ‘peaks’ etc. Your performance on the day will count. So all 15 or 30 people depending on the school are on the same level. Everyone is given 3 cases (this varies as per school the school – in IIM Indore there can be 3 cases but in places like IIM Calcutta with the short time, longer shortlist and presence of other consulting firms at the same time there could be only 2 cases). The main attribute that counts here is ‘how you think’. We have our own biases attached when we analyze any situation. Most candidates fall into the trap of trying to get the ‘right’ solution based on how they think. The right solution is not important but how you arrive at your conclusions is important. Can you think objectively by keeping your biases aside? How do you structure your thoughts? Are you exploring the problem from all perspectives? Clear logical thinking on the day will make the chances of selection very high. What do you think worked in your case ? Clearly, for me my academics were my peak both at IIT Kharagpur and at IIM Indore. I would say my extra-curriculars were above average and my overall profile was also above average. So that helped get the shortlist. On the interview day there is a lot of anxiety. I will be honest here. Most people are nervous because no one wants to let go of an opportunity to get into BCG. People make mistakes out of anxiety. I already had an offer from Goldman Sachs and was a little relaxed. I knew that if I didn’t make it here I still had an offer in hand. It was a little easy for me. So that factor definitely worked for me. The other thing I had decided was to enjoy the process. While others were tensed I think I was very relaxed. So I had decided that even if I didn’t know much about how to approach a case I’d still enjoy the process. So during all my interviews I made sure I was having fun and so were the people in the panel. So, I kept exploring various ways to solve a case but at the same time I kept the panel engaged. In consulting they also evaluate whether you have the ability to align with your team mates. A lot of people keep working on their own without consulting team mates and then figure out later that the effort they put in did not align with the rest of the team. And a lot of consulting assignments are for short duration of 1-2 months. So, if you realize 1-2 weeks later you are all on different tracks it could be a problem. So, my tendency to align with them during the interview helped me. What is the ‘safe’ threshold as far as ranks go if there is any such thing to get a shortlist? Well, if I go by the thumb rule it would be Top 15-20% of your batch. I think when we were shortlisted the last rank to get a shortlist was around 87 of 450. So, I think 20% would be it. You need to be in the top 20%. It gives them the comfort that you did work hard and did not just give it up because you were good at something else. For e.g. you could be a national level tennis player but you still need to have good academics. How did your 2 years at IIM Indore help you in your Consulting stint and in your current job? The good thing about my 2 years was that I got to connect with so many people. I was the Secretary of the Economics club Currenc-I and I was also very active in many other committees. My idea was to interact with as many people as possible. And at IIM-I there are just so many people you can interact with because of the batch size! I think it helped me to get confidence and it gives me a comfort that I can connect with anyone I want. Even on my final interview day, I think I connected to the panel well. There is a general chit-chat before the case interviews start and if you can make an impression in that initial time you will do well. Interviewers are likely to make concessions or even help you in the interview if you have connected well with them. They may let go of a few mistakes. But if in your first 5 mins you don’t connect well it could become a not so enjoyable experience for the interviewer. So I think if you can open up to a lot of fellow students during your MBA stint, it could help you in your career. And IIM I helped me develop that ability to connect. I think there the connect with seniors and juniors is far more because as you rightly said you spend far more time. What I think I developed at IIT was the ability to deal with people of different age groups. We had very senior alumni who used to visit us. I think I am very comfortable dealing with people from companies at different seniority levels. As a consultant, it was very useful when interacting with clients. Imagine 23-25 year old consultants interacting with clients who are 50 years old! What excites you most about your current job as an EA to CEO of Ten Sports? The current role excites me because I get a bird’s eye view of the entire company instead of being confined to any function. I get ownership of the company as a whole rather being responsible only for one’s own function. So it is quite an interesting job! What are your observations about the Sports Entertainment industry in general? The biggest challenge right now is that the skew is still very high towards revenue from ads. In other markets, subscription revenue forms a major chunk where digitization is complete. In India, digitization is still happening. Once digitization is complete and we have more subscriptions, the focus will be on the customer. Currently, the advertiser dictates programming to a large extent. We are in a transition where increasingly, the customer will solely dictate content and programming. Another interesting development is that there is a lot of experimentation happening on the content front. For e.g. remake of 24 by Colors. Irrespective of the results, it shows people are experimenting. We are seeing a lot of people planning new things waiting for the next wave of digitization which will happen at the end of the year. How do you make people pay for content in India? Again, I’ll say that content today is created looking at the advertiser and not the consumer. Hence, maybe there is no content that is relevant which I as a consumer would want to pay for. Once digitization takes effect fully and good quality content gets generated you will see more and more people willing to pay for content. Most of the content will be available at a low price online. There are very few avenues for people to pay and watch online. For e.g. Star Sports has packs now, Ten Sports was telecasting the India vs SA series online etc. Actually, the numbers were surprising. We never expected so many people to login and watch India – SA online. It was a huge success. But yes, piracy is a problem. We will need to wait till the norms become more strict. Also, content needs to be available to India viewers real-time. For e.g. Star World Premier HD does that. This will cut down piracy as currently people do not want to wait till a series is broadcast in India. Aspirants and Call Getters – My suggestion would be to not ignore the Essay and WAT part of the admission process. Most interviewers have access to what you have written and they ask you questions from it. Most people seem to ignore that part of the process. Please take it seriously. Graduating Class of 2014 – I think people over-prepare for interviews from the theoretical standpoint. However, there will be questions which you may not have an answer to and you need to think logically. In my Goldman Sachs interview there were many questions I didn’t have a clue about (despite also being CFA Level 2) but on thinking aloud in a logical fashion in the interview I was able to crack them. So I think, over and above the preparation have the ability to approach a problem logically.